It was a great joy to meet as dance leaders on our 3rd annual retreat in the beautiful setting of the Carmelite Retreat Centre, Oxford. Our numbers have been increasing year on year and we were 21 Dance Leaders this time, of all levels of experience. There was time and space for everyone to lead a Dance, share our experiences and to talk about issues which were living in our hearts and minds. We had a discussion about inclusivity and the challenges and opportunities it can bring for Leaders and Dancers and also a brief sharing about our various spiritual paths. It was a wonderfully supportive community experience, which we look forward to extending to Dance Leaders from across Europe for the first time next year. Dance Mentors and Mentors-in-Training will have the opportunity to stay on for an additional 24 hours immediately after the weekend, for further deepening and mutual support. 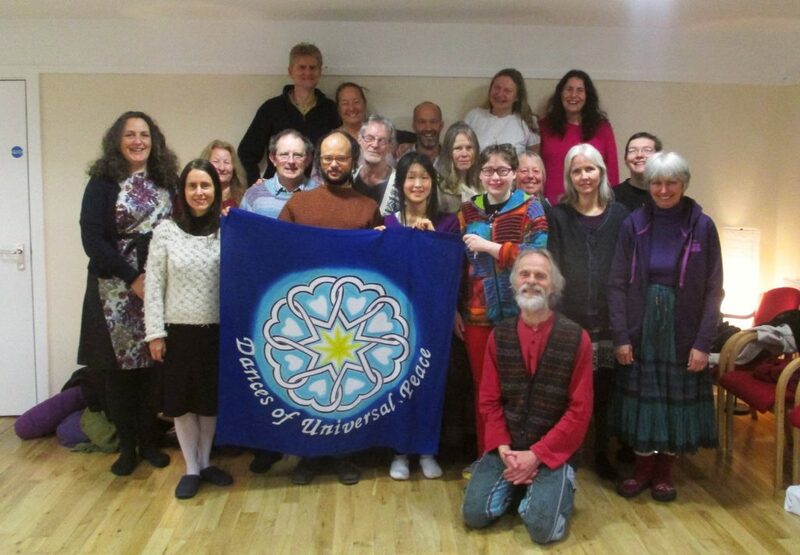 This entry was posted in News and tagged dance leading, dances of universal peace, dup uk, leaders guild on 4th May 2018 by Sarah McCulloch.